This journal's name has been changed. 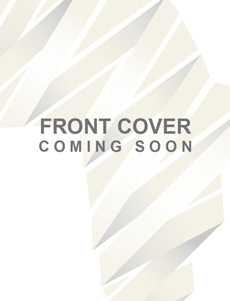 Contents of the South African Journal of Zoology are available in the tab below, however the journal is currently known as African Zoology. Aggregations of the sandy-beach isopod, Tylos granulatus: adaptation or incidental-effect? Enter your details below to subscribe to South African Journal of Zoology. Have a question about South African Journal of Zoology? Call us on +27(0)46 622 9698 or submit an enquiry using the form.